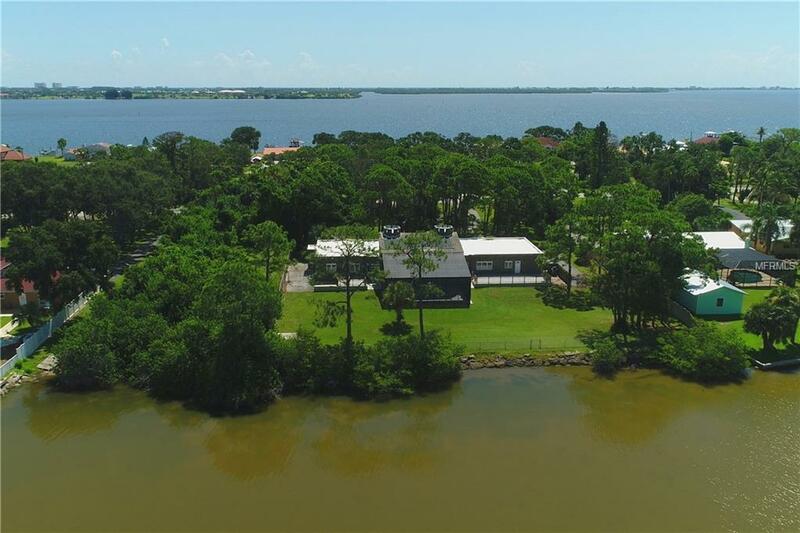 Unique riverfront home located on 1.46 acres with 183 feet of water frontage. 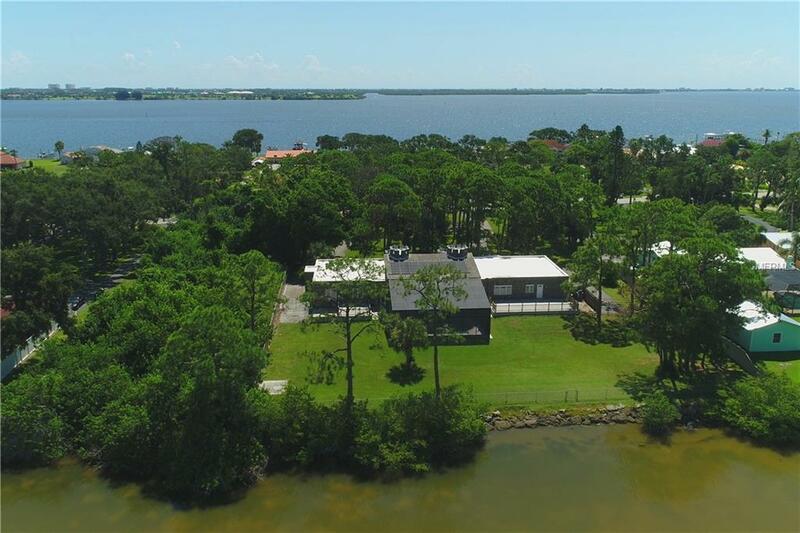 Enjoy waterfront views and gorgeous sunsets throughout the home. 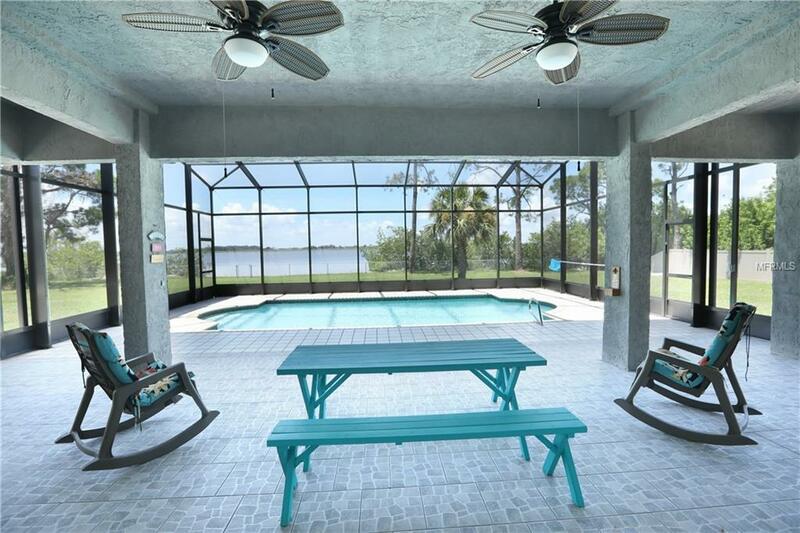 Large screen enclosed pool and lanai perfect for entertaining plus two large decks. Sunken great room with high vaulted ceiling with three doors that open to the lanai allowing for a lot of natural light. Master bedroom with two large walk-in closets. Additional two bedrooms on the first floor and an additional two bedrooms upstairs. 3 AC units, new flat roof in 2017, 2 septic tanks. 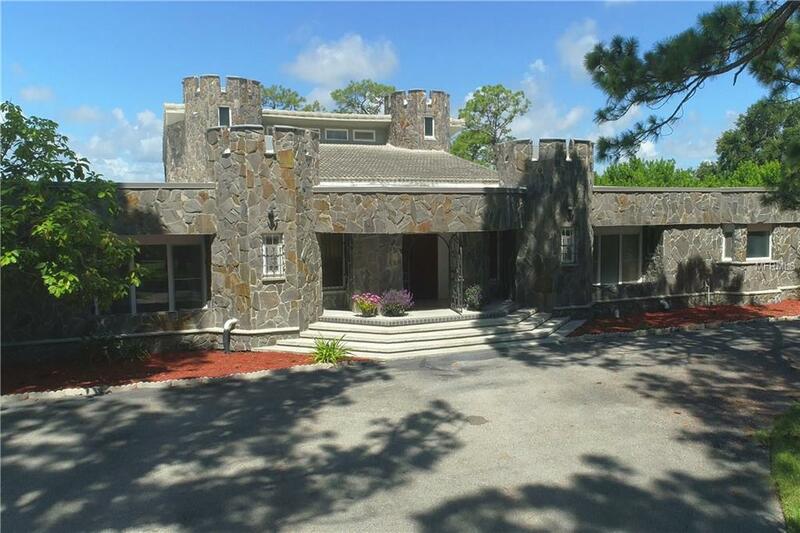 Located close to shopping and dining and only about 10 minutes to the beach.